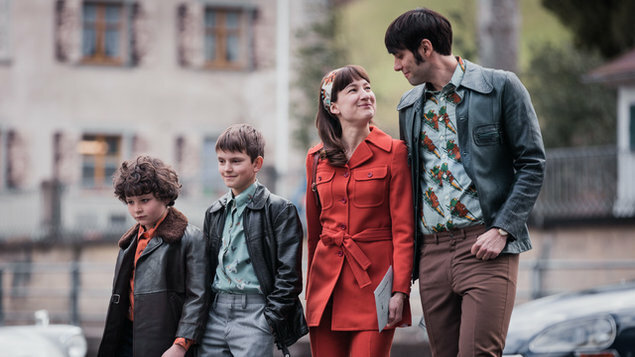 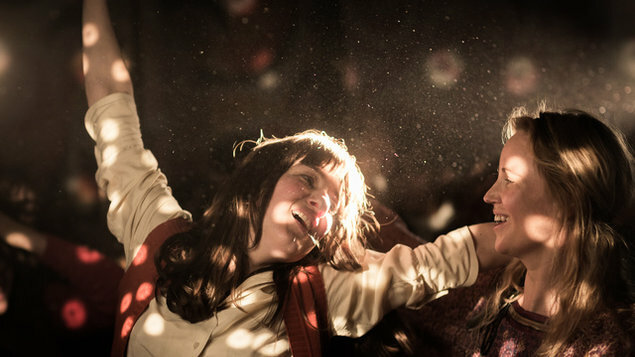 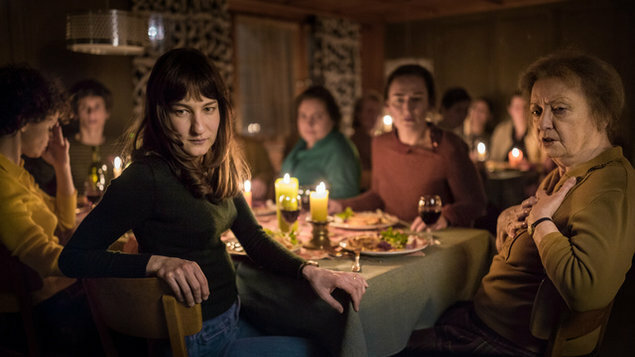 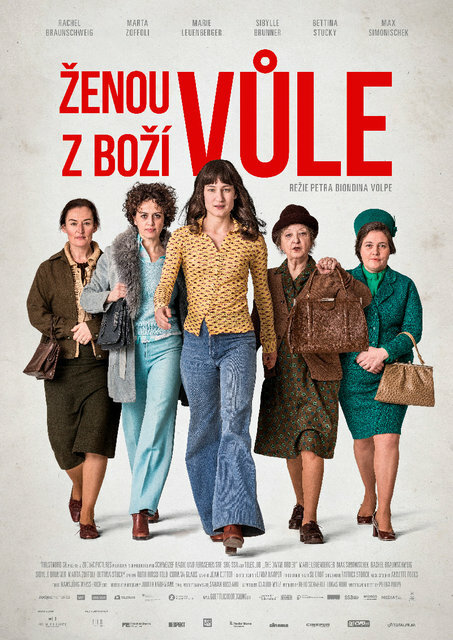 Nora is a young housewife who lives with her husband and two sons in a quiet Swiss village where news of the social revolutions of the 60s and 70s percolates slowly and sporadically. 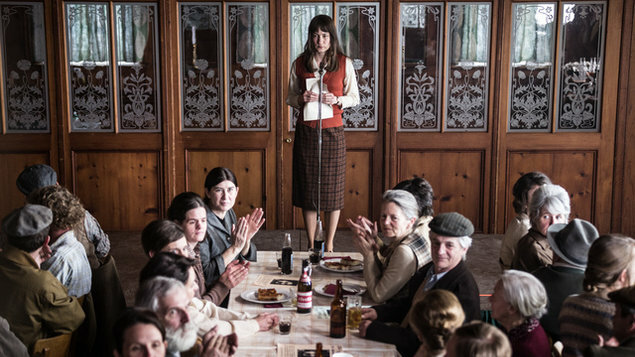 However, peace in both family and village becomes disrupted when Nora decides to advocate for women’s suffrage. 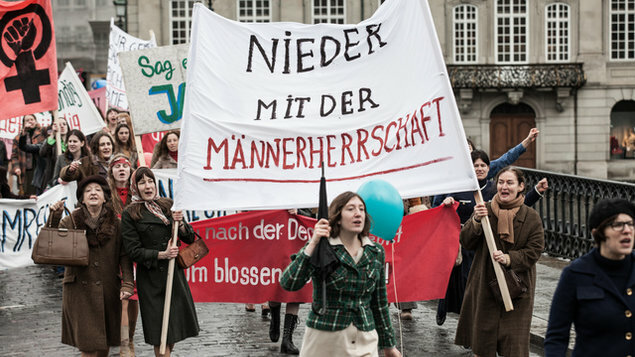 Will her husband continue to decide about the finances and whether or not she will be allowed to work?